Atlus has announced the follow-up to Persona 4 Arena. Get the details on The Ultimax Ultra Suplex Hold inside. 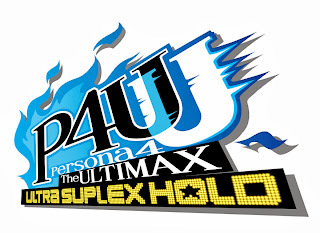 Atlus has confirmed the follow-up to Persona 4 Arena. It is titled, "Persona 4 Arena: The Ultimax Ultra Suplex Hold." The announcement came today (Sept. 26) via SRK. Along with the official sequel reveal came a new character unveiling. Sho Minazuki joins the fray. It is unknown what the character's role in the game's story will be. Below is the official trailer from AtlusTube.